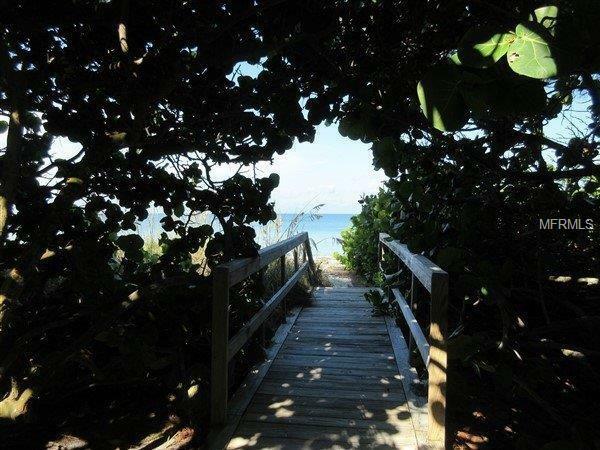 1 BLOCK FROM THE BEACH - PINEAPPLE HOUSE SEASONAL RENTAL! Delightful 2 bedroom, 2 bath elevated home with mature beautiful landscaping. Enjoy the tastefully renovated kitchen with granite counter tops, solid wood cabinets, and an open deck off the sunny eat-in kitchen.The master bedroom offers a cozy king size bed and the guest bedroom has 2 comfortable full beds. The two bathrooms have also been completely updated. 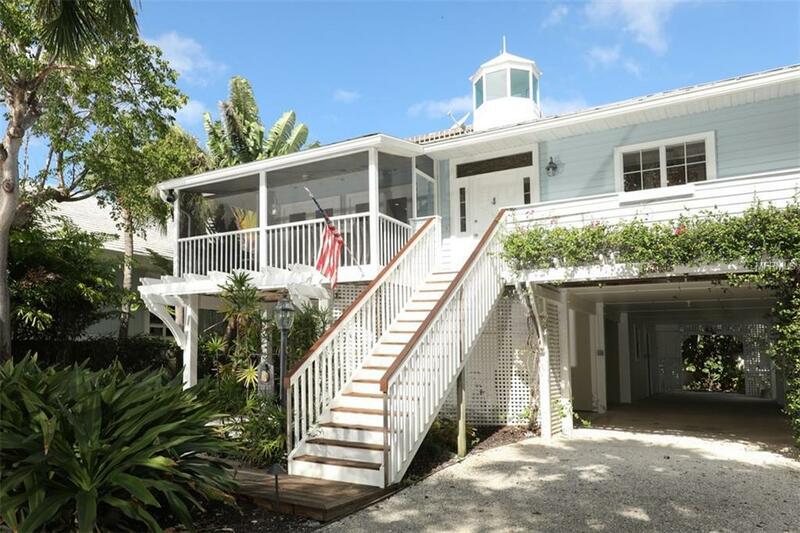 Vaulted ceilings, wood floors, plantation shutters, and a roof top sunset deck complete this charming vacation home! 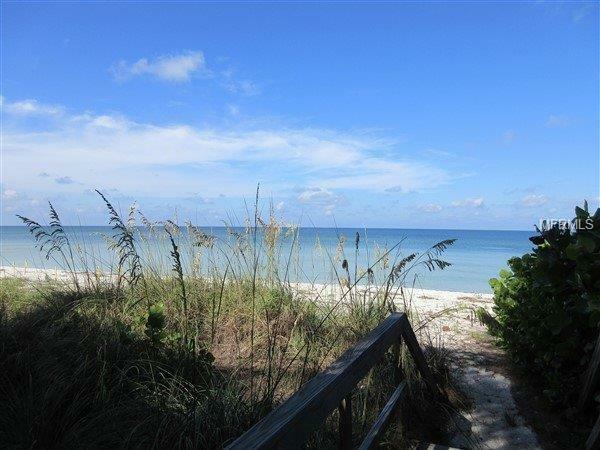 Deeded beach access to your private Boca Grande beach is just a few steps away. 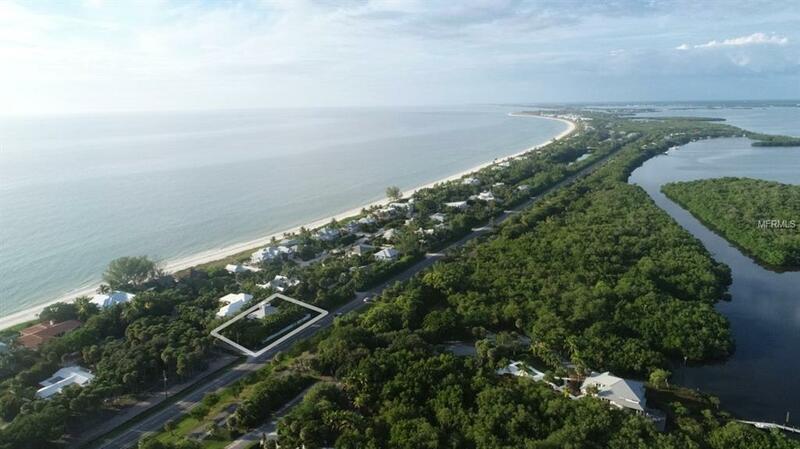 22nd Street West is a desirable address close to the historic village where you can enjoy everything Boca Grande has to offer!